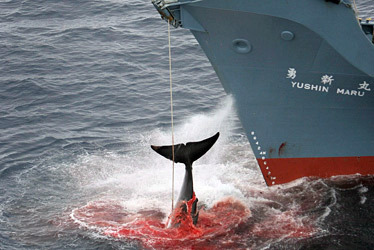 In a recent post on the television show Whale Wars I mentioned Japan kills whales for “research”. In reality they are eating the whale meat in some of the most elegant and expensive restaurants in Japan and not for research as they claim. 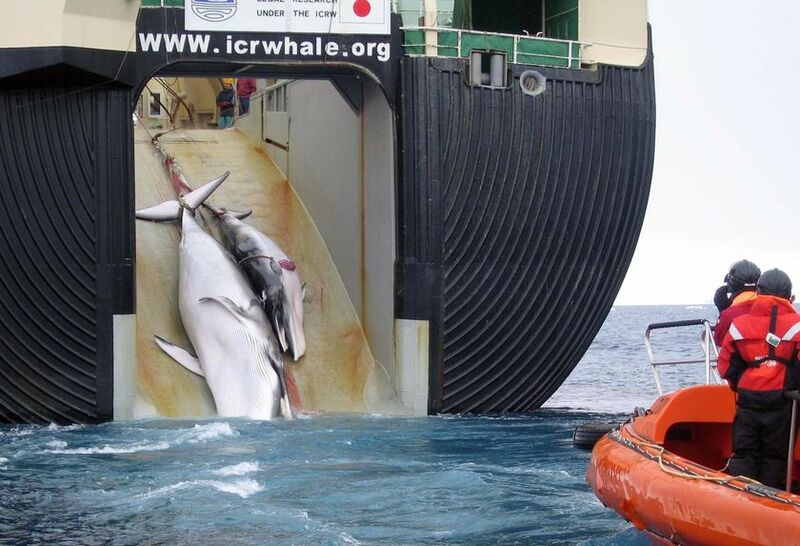 Upon further research I also learned Greenland, Iceland and Norway also ignore the international ban on whaling. Greenland will kill 27 humpback whales over the next three years, Iceland will kill 125 endangered fin whales and Norway’s quota 2010 is estimated at 1200 plus. I have also read claims that the Obama Administration supports overturning the global whaling ban. James Bond actor, Pierce Brosnan is one of the activists against lifting the ban. Visit Save The Whales Now to find out more. Also you can write the White House and let President Obama know your feelings about lifting the ban. 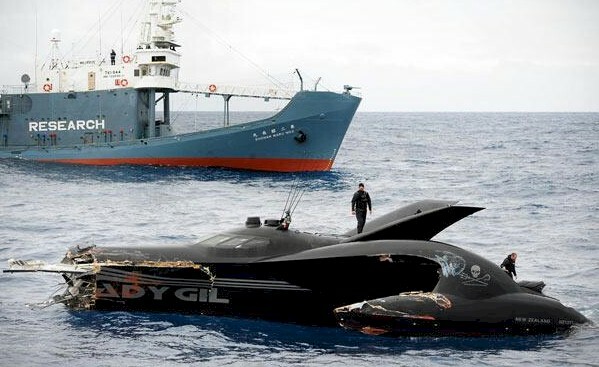 One of the signs reads, Give Sea Shepherd terrorist capital punishment. Again, I’m not an animal lover but I know how when man gets involved in things like nature, we have a terrific track record of royally messing things up. 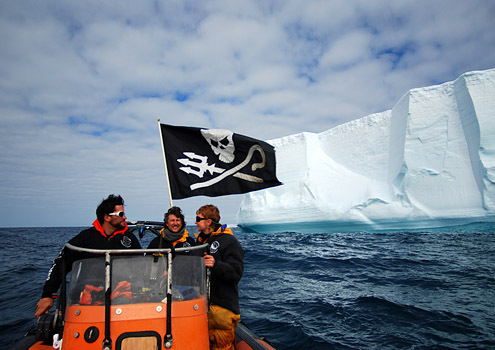 You are currently browsing the archives for the Whale Wars category.